With summer here, tests are probably the last thing on your mind. 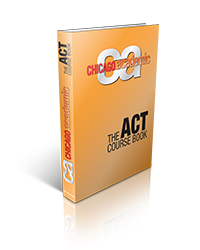 However, if you're going to be a college-bound junior in the Windy City, you should start thinking about any college tests you may have to take, such as the ACT. 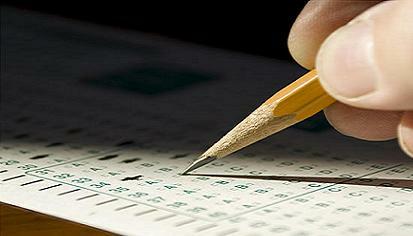 Is there a certain test section that's making you consider taking ACT test prep classes in Chicago? 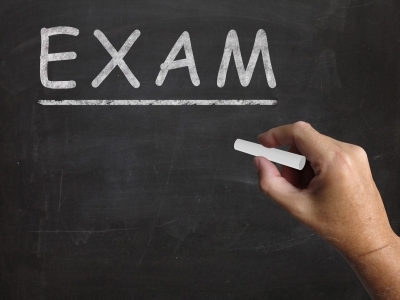 Are you dreading having to take the math portion, or are you more worried about English? 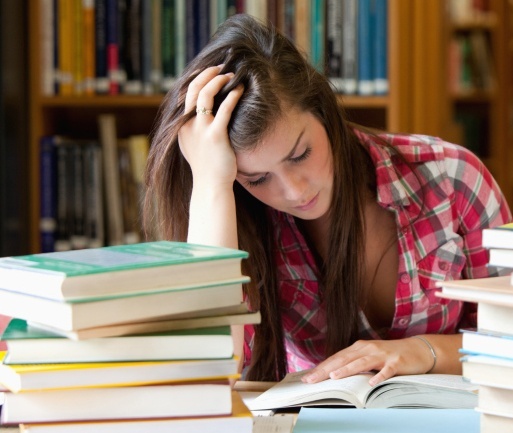 Getting back an ACT score that is less-than-stellar can be a bit of a self-esteem killer for students. First of all, remind your child that this test is not a gauge of intelligence, it is a test on test-taking. With that being said, there are steps that can be taken to help improve your child's score. I have devised a step-by-step method to help your child achieve their ACT goal. 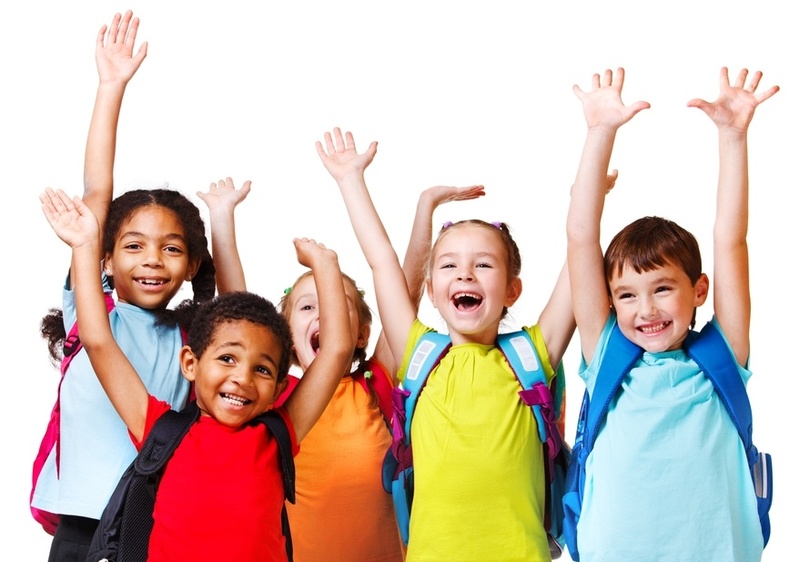 Every year both students and parents look forward to the relative freedom of summer break. The hustle and bustle of school and school related activities take a break, and both parents and students can relax and enjoy the great weather, right? 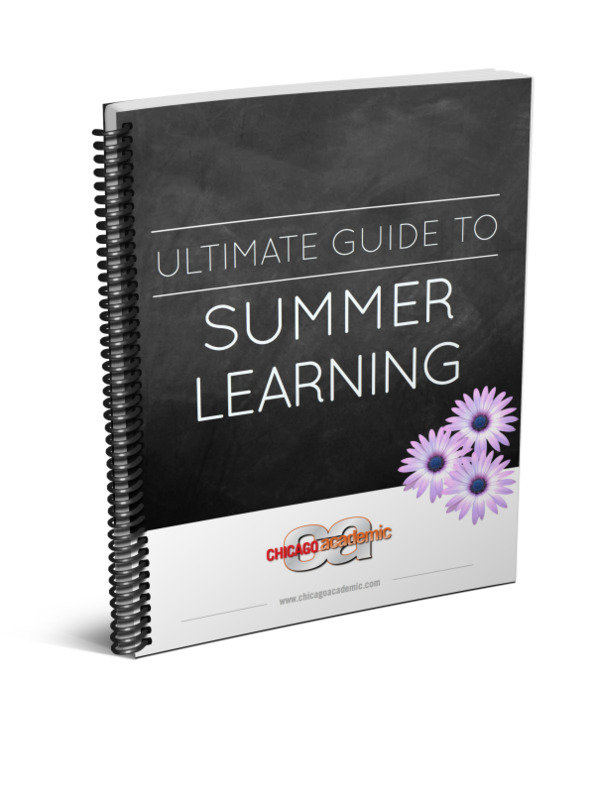 Sure, summer provides a much needed rest from the regimented schedule and homework that school provides, but a variety of studies have found that summer break can have a negative effect on a student's learning. Letters of recommendation, this seemingly unassuming trifecta of words strikes fear into students of all ages. 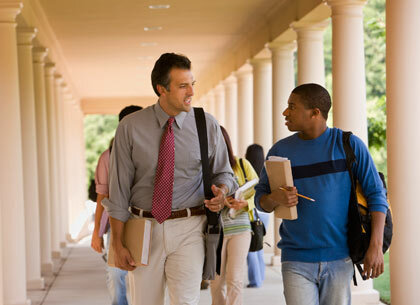 One thought that might cross student's minds are: "Who will vouch for me with their words? Words that posses the power to make or break my application,Words I cannot edit." It’s the beginning of summer: you and your child are starting to enjoy the break. You’re relaxing school-year routines. You’re having fun! You can't help but be heedful of the need to keep little brains active and learning in the summer. You plan on encouraging him to keep up his reading, writing, math, and vocabulary skills with creative and fun activities. 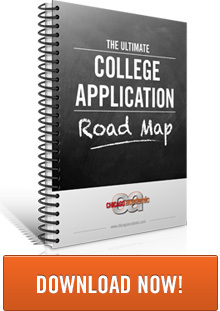 The college application process can be a stressful experience for both students and their parents! This is especially true when early admission is factored in. 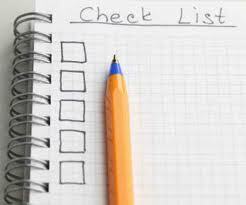 Most anxious parents want to be involved in every aspect of the college admission process. 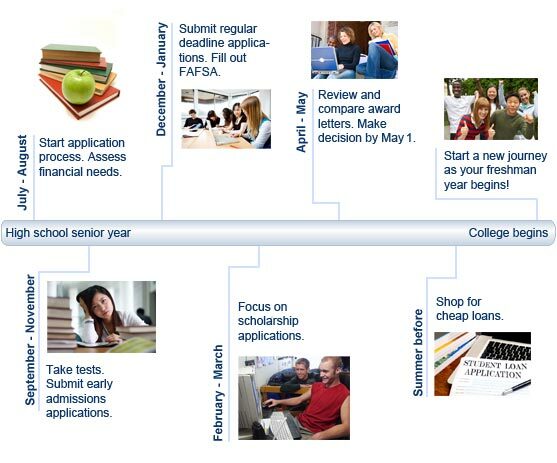 For many, one confusing aspect is the difference between Early Decision and Early Action applications. 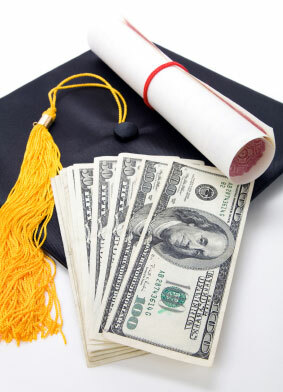 Below is an overview of these two college application options. The ACT is one of those things where it pays to be prepared. Kind of like storms and power outages. It’s the beginning of summer. You and your child are starting to enjoy the season. You’re relaxing school-year routines. You’re having fun. You’re also heedful of the need to keep little brains active and learning in the summer. You plan on encouraging your student to keep up their reading, writing, math, and vocabulary skills with creative and fun activities.